Seedbeds of Transformation will host a special interactive session for the SDG Labs, a concept to solve complex sustainability problems in a local, hands-on, and innovative way. They are multi-stakeholder processes where research meets local practitioners and traditional knowledge-holders. The aspiration of the SDG labs is that they plant seeds of change that can grow and spread, inspire and provide knowledge for transformation on a greater scale. 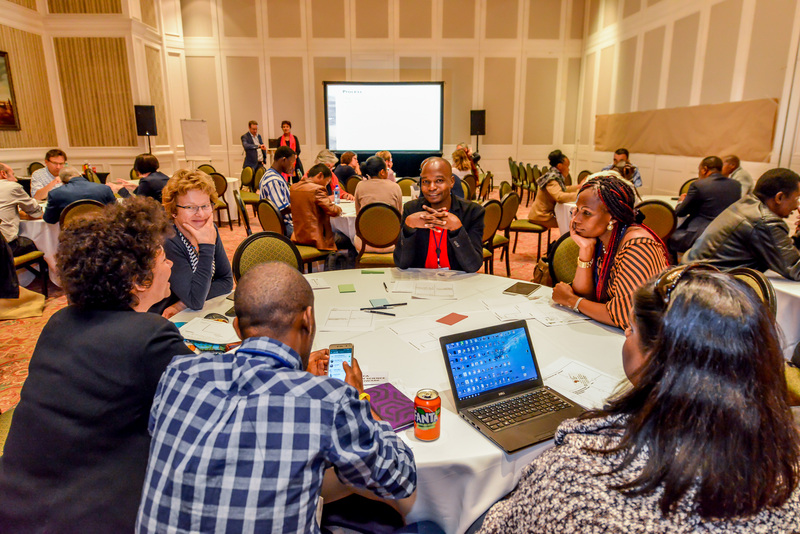 A call was opened for SDG Labs Africa up front the Seedbeds conference and a large number of proposals have come in from all over the continent. 13 labs have been selected for funding and will start up before the conference. 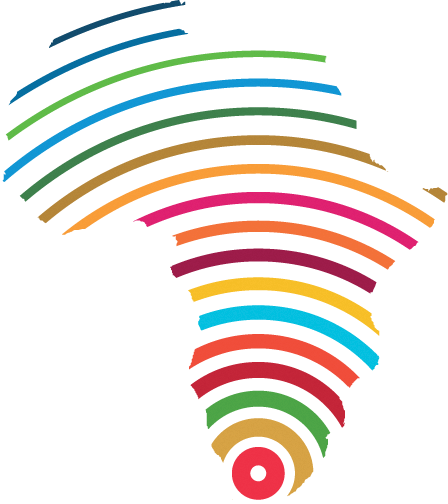 The SDG Labs Africa organizers will present what they have done and what they plan to do in the four months that the Labs will run after the conference. Seedbeds participants are invited to listen in to, provide feedback and perhaps support for, the Labs. The SDG Labs is a concept to solve complex sustainability problems in a local, hands-on, and innovative way. 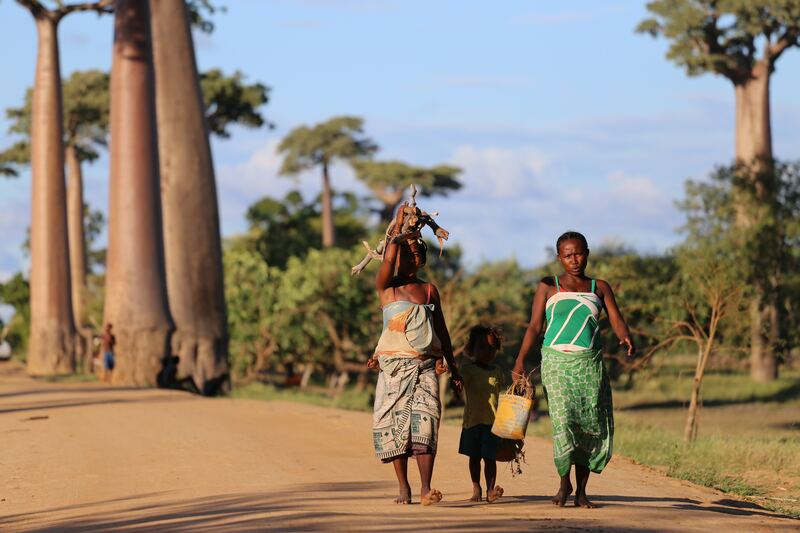 They are multi-stakeholder processes where research meets local practitioners and traditional knowledge-holders. The aspiration of the SDG labs is that they plant seeds of change that can grow and spread, inspire and provide knowledge for transformation on a greater scale. Three top rated SDG Labs will present their ideas and impression followed by the introduction by Wendy Broadgate. We also invite all participants to interact, learn from, give advice to, and support the SDG Labs after the plenary. Inputs that the SDG Labs receive will be useful for the 4 months they have to complete the projects after the conference. The session is built around the concept of DWA, Design for Wiser Action, which is similar to World Café format. It enables the lab participants to present their ideas and get feedback from other participants in an interactive and structured way. Tables will be provided for the general feeling of sitting in a café, where 1-2 lab participants (“leaders”) together with 4-8 other participants (“supporters”) will display their projects (one table per lab). Alternatively, each lab presents using a large flip chart stand/poster wall with a feedback board on it, to a group of participants standing around. The owners get 45 minutes to present, discuss and end up with valuable input for their projects. Then, the supporters will rotate, and the process is repeated once more with a new set of supporters for each lab. First, the owner goes through the purpose of the Lab, the questions/issues it addresses, the specific needs it satisfies and the principles that guide it. This opens up the discussion space.